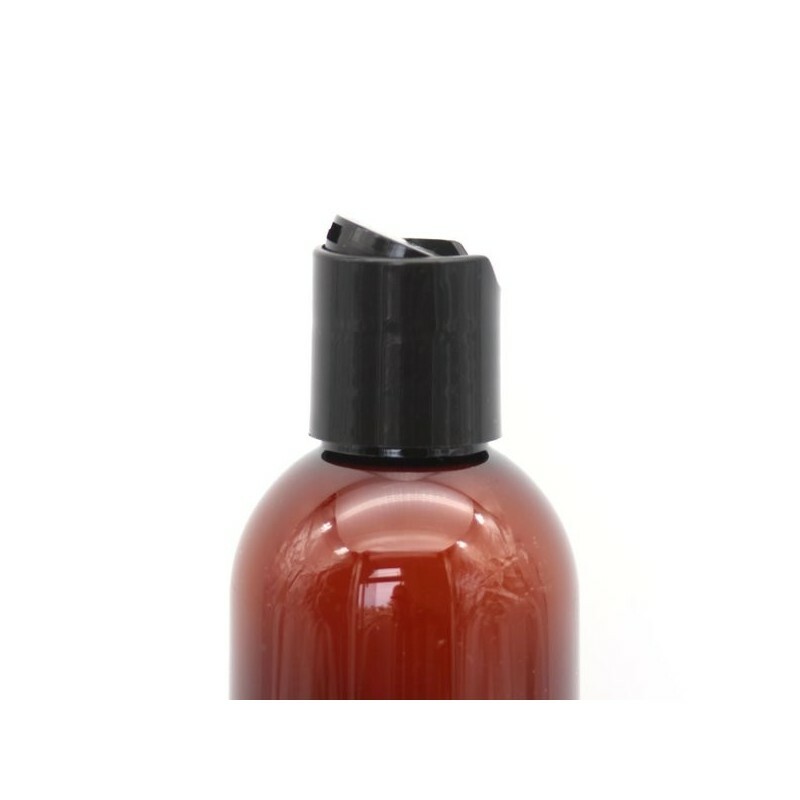 This reusable amber disc-cap bottle is great for storing and using your homemade lotions, moisturisers. 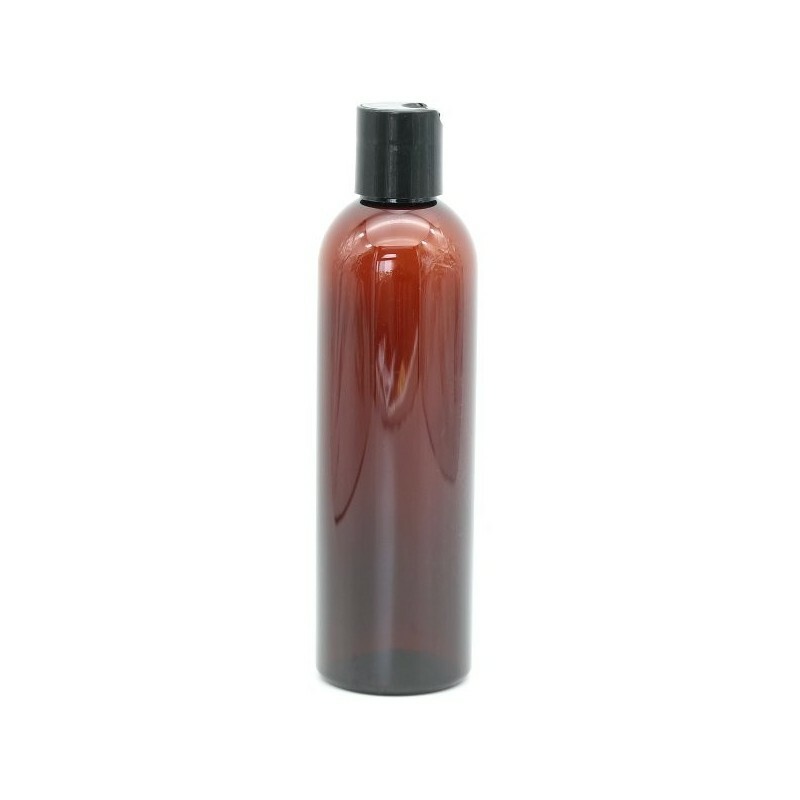 The amber colour is ideal for light sensitive ingredients such as essential, olive and nut oils. Made with softer plastic suitable for squeezing. PET plastic. 250ml capacity. Softer plastic to allow squeezing. Fill with your homemade liquid soaps and moisturisers. 250ml. 18cm x 5cm. PET plastic.